Minimum quantity for "Stute Diabetic Strawberry Extra Jam 430g" is 0. 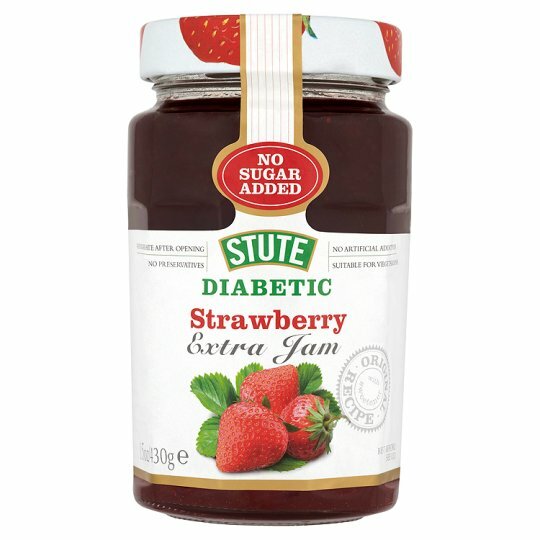 Maximum quantity for "Stute Diabetic Strawberry Extra Jam 430g" is 0. 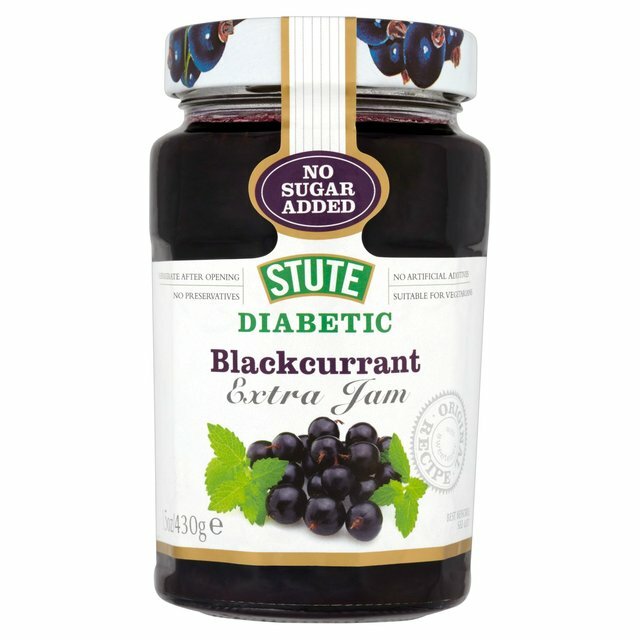 Minimum quantity for "Stute Diabetic Blackcurrant Extra Jam 430g" is 0. Maximum quantity for "Stute Diabetic Blackcurrant Extra Jam 430g" is 0. 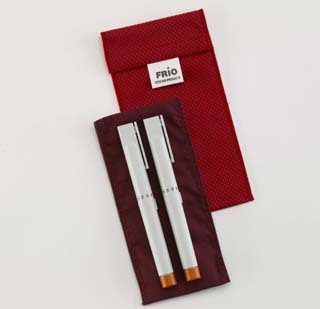 Minimum quantity for "Frio Medical Duo Wallet - duo" is 0. 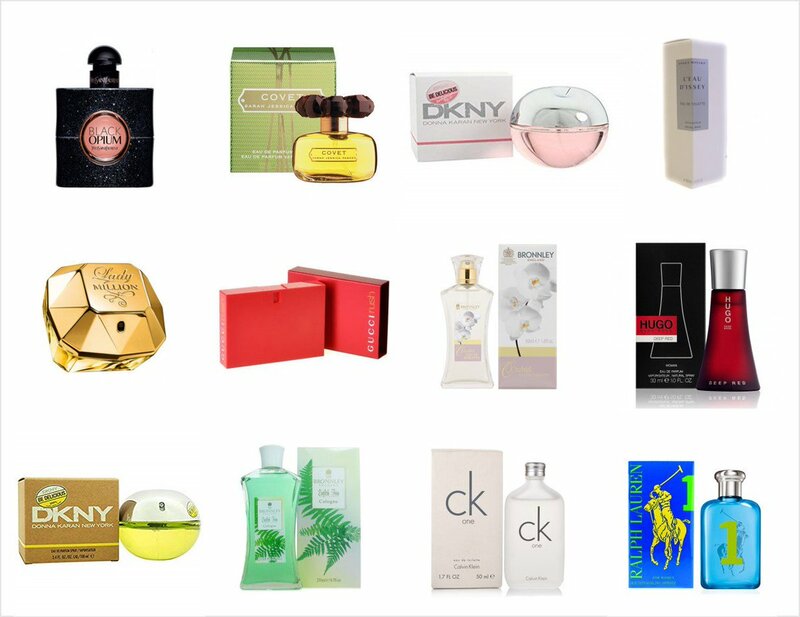 Maximum quantity for "Frio Medical Duo Wallet - duo" is 0. Apricot Jam Stute Diabetic is Sweetened with sorbitol, Stute Diabetic jams are low in sugar and energy-reduced. Minimum quantity for "Stute Diabetic Apricot Extra Jam- 430g" is 0. 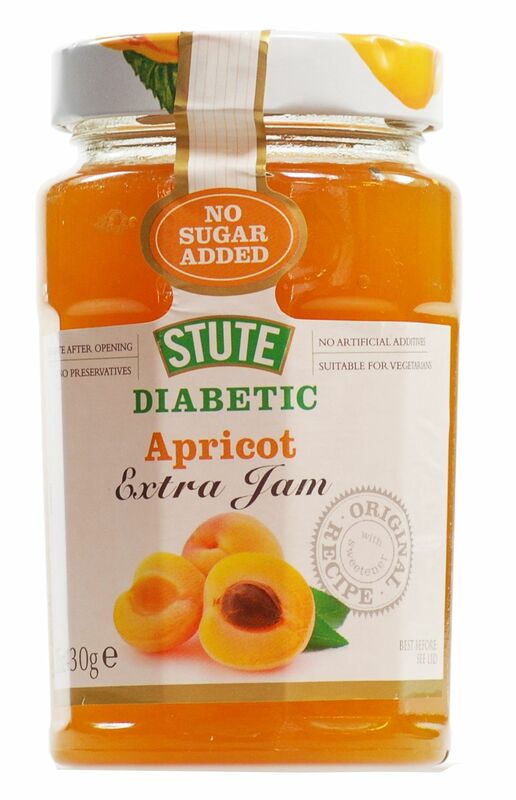 Maximum quantity for "Stute Diabetic Apricot Extra Jam- 430g" is 0. Minimum quantity for "Stute Diabetic Raspberry Seedless Extra Jam - 430g" is 0. 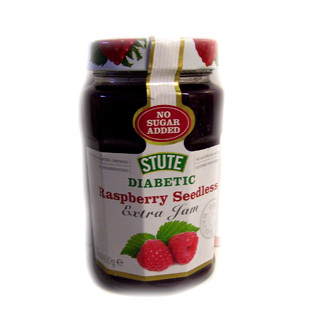 Maximum quantity for "Stute Diabetic Raspberry Seedless Extra Jam - 430g" is 0.